Cristina Rossi, aka Miss Criss, bought her turntables in the 2002 and she started playing techno music just on vinyl. After a lot of practice at home, in 2003 she had her debut at SESTO SENSO ( now called EL DIVINO ) in Naples. 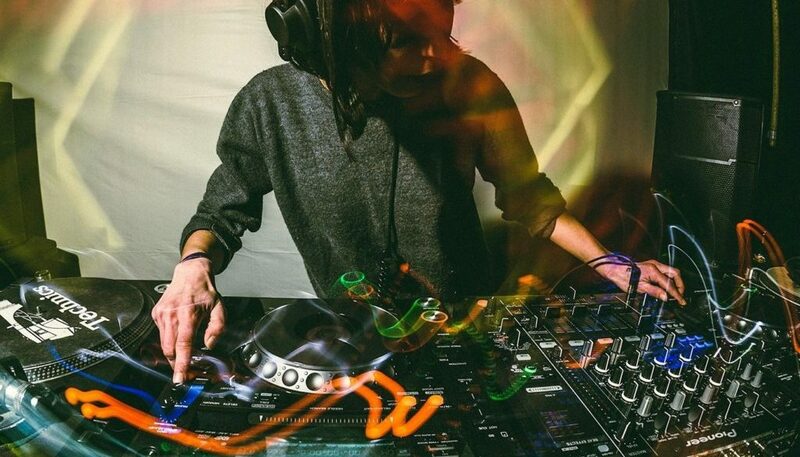 On May 1st 2004 Miss Criss played for the first time at Old River Park, a club of international fame where best techno world’s scene djs and producers have played. On October 2007 she tried a new adventure and she started to conduct a radio program, ASKYOURSELF, created by Dj Jeff, to promote and spread out new musical trends ( dubstep, d’n’b, techno, techno schranz ) where she dealt with techno and techno schranz. Until 2008 she performed in small clubs and community centers in Campania, Italy. Then she started attending d’n’b parties organized by 2Step Crew ( Naples ). In 2009 Miss Criss moved to London where she inevitably met drum and bass music and was totally fascinated by it. For this reason she started buying drum and bass vinyls and playing drum and bass music. When she came back in Italy she decided to promote and spread out drum and bass music in her country! In 2011 she has become an integral part of the Radiossina staff ( Radiossina is a web radio, born on March 7th , 2008 in the Social Laboratory Millepiani, Caserta ). At the end of 2011 she created BASSINA, a program that is currently on air and featuring both the drum and bass music and dubstep music. You can listen to it every Monday from 23.00 to 00.00 on www.radiossina.info . The staff is made by 8 girls and each of those is very important for BASSINA. Miss Criss is a member of PINK NOIZE, an event fully realized by girls, created 4 years ago to enhance and promote woman’s role behind the console. In 2012 ASKYOURSELF and BASSINA hosted for the second time Outlook Festival Launch Party in Naples.